These streets know one thing and that is to go HARD or go home. Cardiak slaps you across the head with the second installment of the Keys and Bass series. Playing on the idea of a small jazzy blues band these assortment of stems hit you in the neck like a brick of dope. 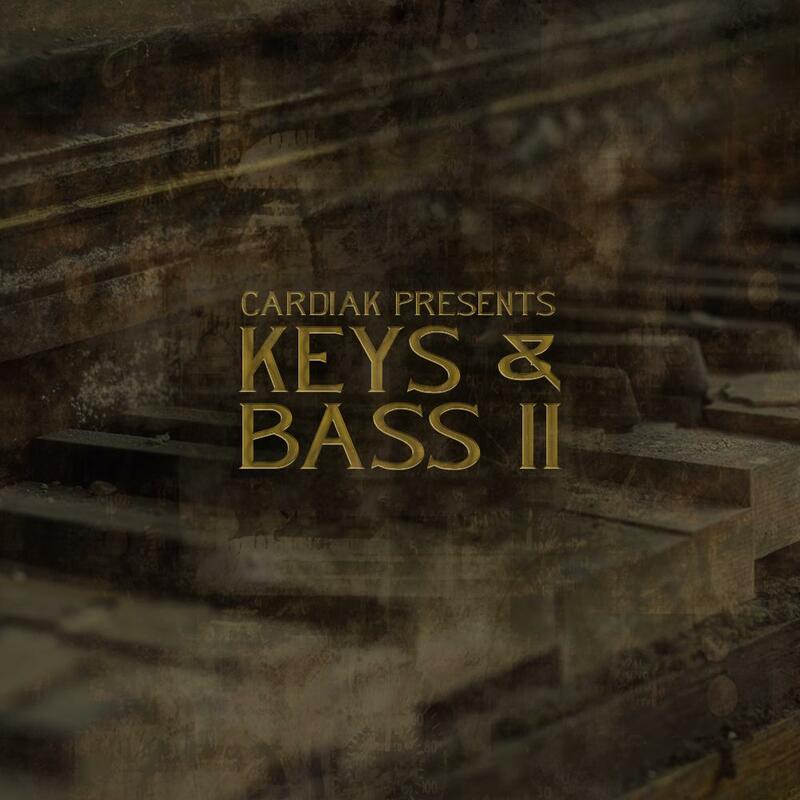 These piano loops, layered in a way only a live bass can compliment it, so get yours today and you'll be Pushing out crack immediately. 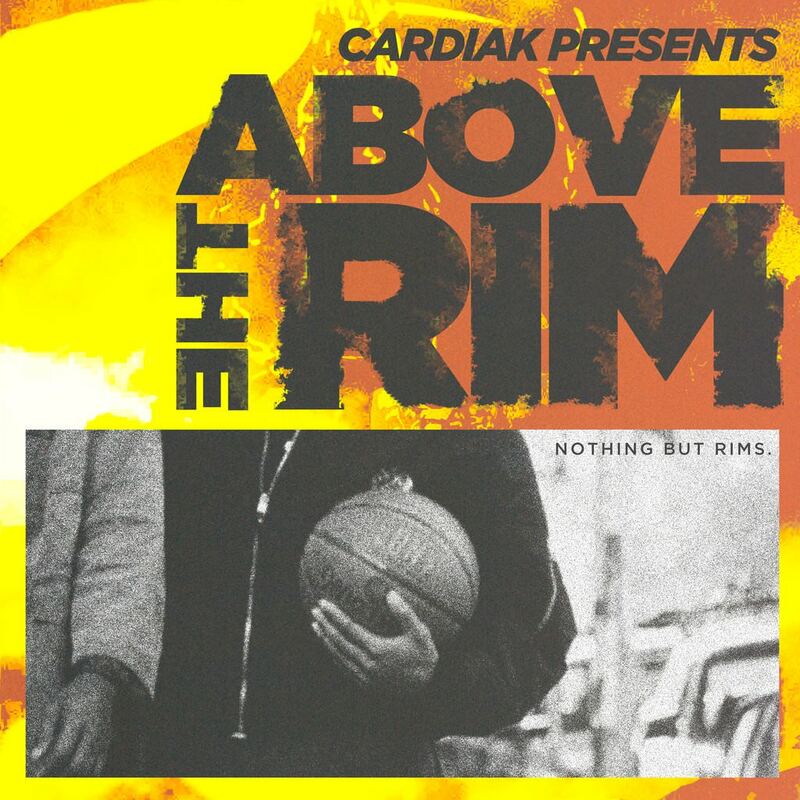 Cardiak is back to the samples with a little twist. 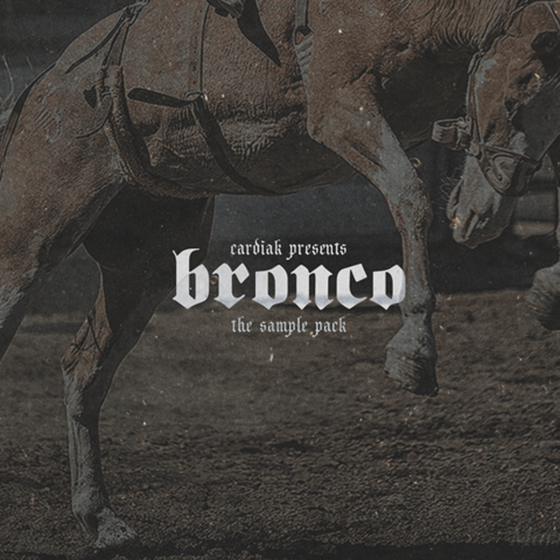 This time Cardi embraces his darker sound with new pack Bronco. These 15 loop compositions touch on a more fierce sound with dark pads, plucks, guitars etc. These samples will send each producer into a wild rage like an untamed horse. Let the beast in you run wild today with then new Bronco Sample Pack. 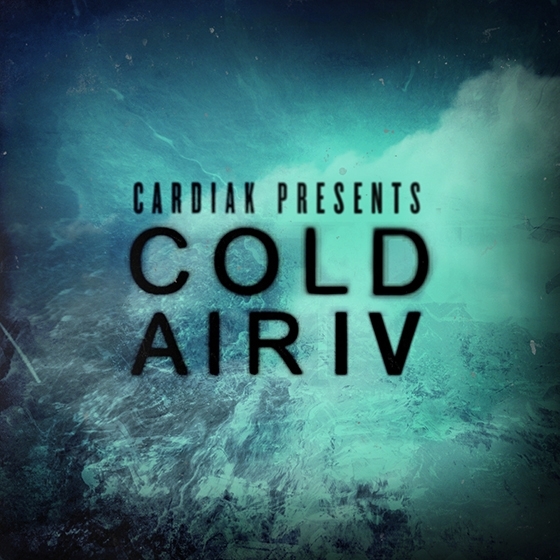 Hailing from the success of a previous Cold Air sample making its way to the now 3x platinum Drake album Views Cardiak just wants to turn the thermometer all the way down for a moment. There's a shortage of blankets and hoodies at your local department store so you might just have to get used to this shift in climate. 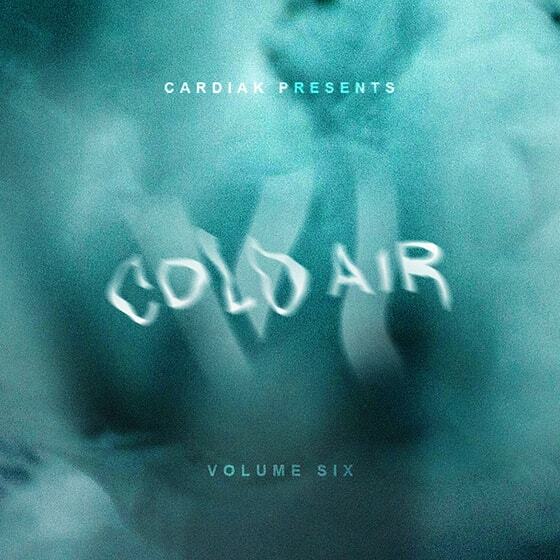 Producers these days seemingly want to be hot and follow the LIT trend while Cardiak promises to stand out like the August Snowflake.... With a pack of 20 new loops with that already familiar breeze of cool spine chilling pads with a few voice and weird textures flips bringing the Cardiak brand even further to the forefront. Producers ride the wave that you KNOW works and cop Cold Air 5 RIGHT NOW and let liquid nitrogen ooze out of your speakers. You might want to zip that up, it's about to get really cold in here... Back at it again Cardiak cooks up another batch of Cold Air! 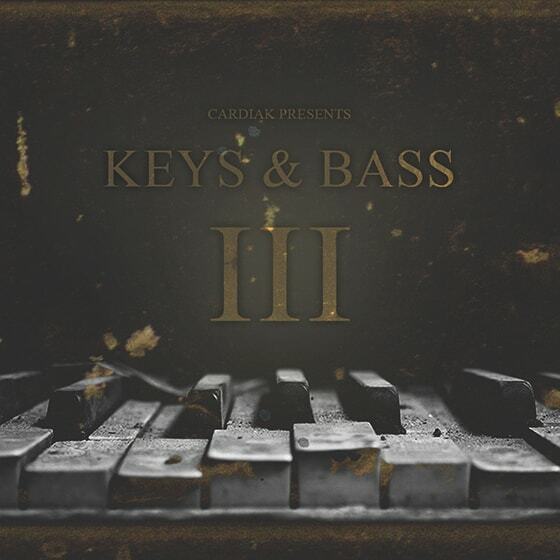 CA4 hits on that same ambiance of Drake's 2x platinum album with hit song With You Feat PartyNextDoor which sampled one of Cardiak's great soothing melodic pads and sounds so shuttering your laptop may freeze. This the 4th go round so don't act like you don't know. 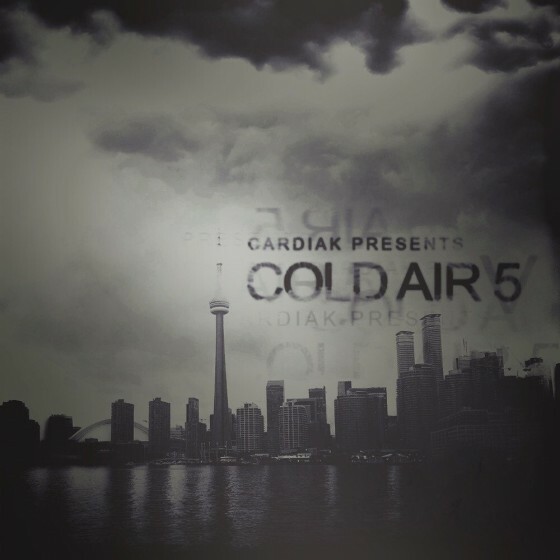 Grab Cold Air 4 NOW! 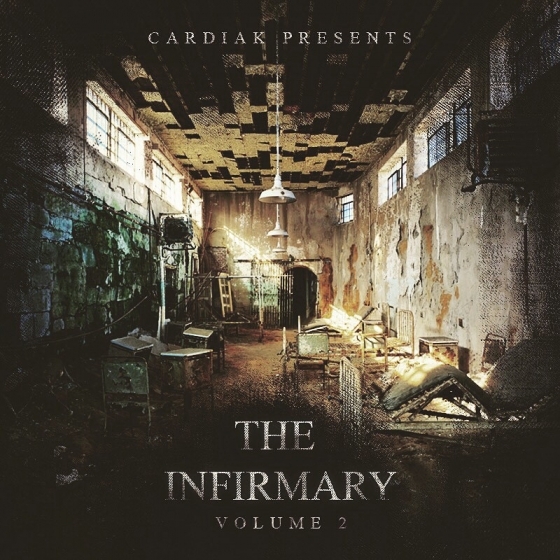 Cardiak is right back into his groove with a new kit "The Infirmary Vol 2." 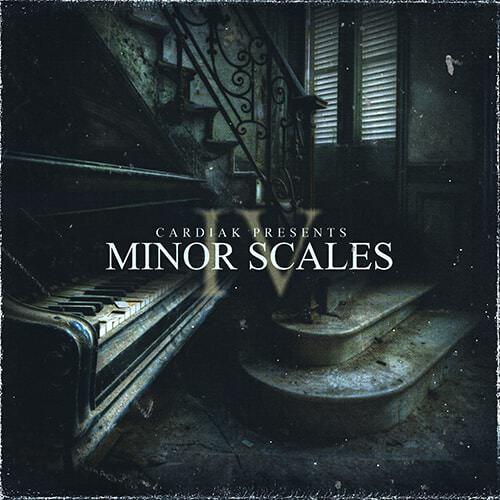 Coming back to his roots of hard hitting drums and crispy snares Cardiak brings back the Infirmary series to ensure you are crafting out neck breaking beats in no time.